Podium results in all of the most competitive Class40 European races have rewarded Phil Sharp, skipper of Imerys Clean Energy the 2018 European Trophy Award. After claiming victory in last year’s European Trophy Award, the performance objective for 2018 was simple – to defend the title. The growth of the Class with four new boats launched just this year has added to the already fiercely competitive fleet, making the award all the more exceptional for the Energy Challenge team. “It’s really fantastic to win the European Trophy Award for a second consecutive season considering the noticeable increase in competition from last year. Several new boats have been launched this season which have been quick out of the starting blocks, and have definitely kept me racing on the edge.” Commented Phil Sharp, skipper of Imerys Clean Energy. The season kicked-off in April with a solo warm-up, the 1000 Milles des Sables, a return race from Les Sables d’Olonne to Gijón. The first opportunity for Phil to test both man and boat single-handed and in race mode since The Transat from Plymouth to New York back in 2016. Though Phil completed the podium in 3rd place the experience identified several weaknesses in boat configuration, valuable feedback for the remainder of the season. 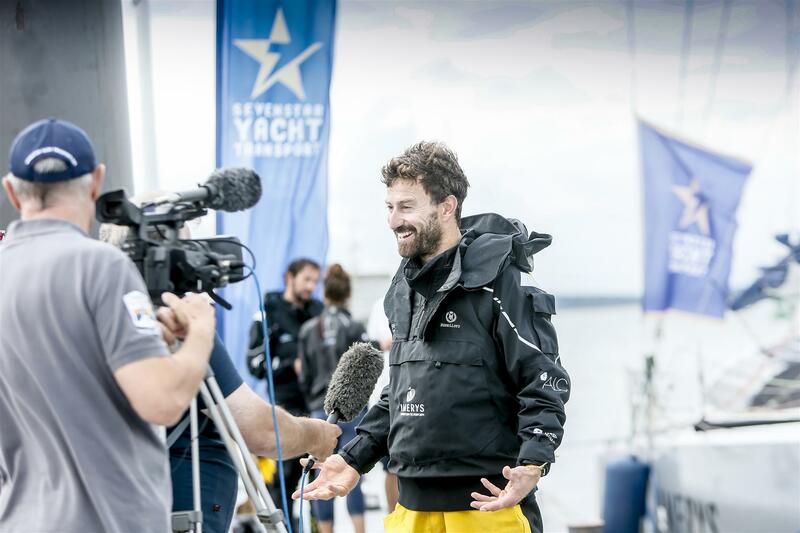 A month later, six seconds was all it took for Phil and co-skipper Julien Pulvé to take back the Normandy Channel Race cup making history as the closest finish between 1st and 2nd place, and a second year consecutive win for Phil. 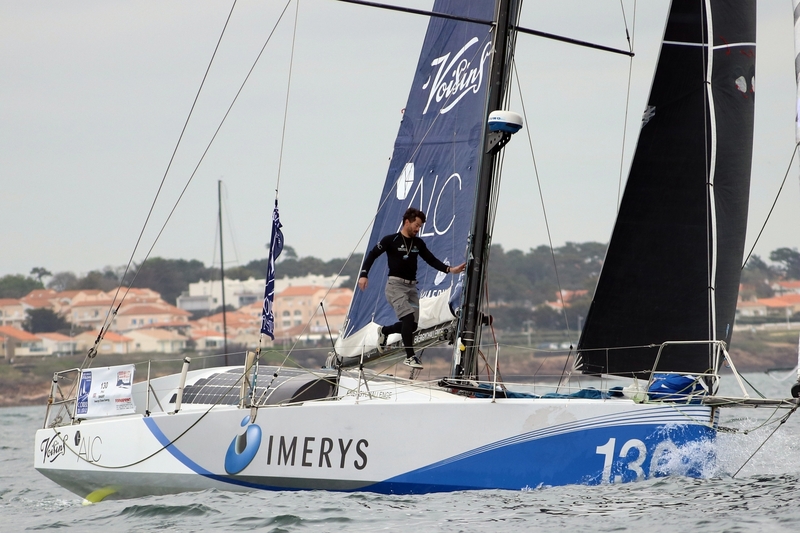 July saw a return to solo mode with the Drheam Cup race from La Trinite-sur-Mer to Cherbourg. This would be the final opportunity for skippers to test single-handed configuration before the Route du Rhum solo transatlantic year finale. 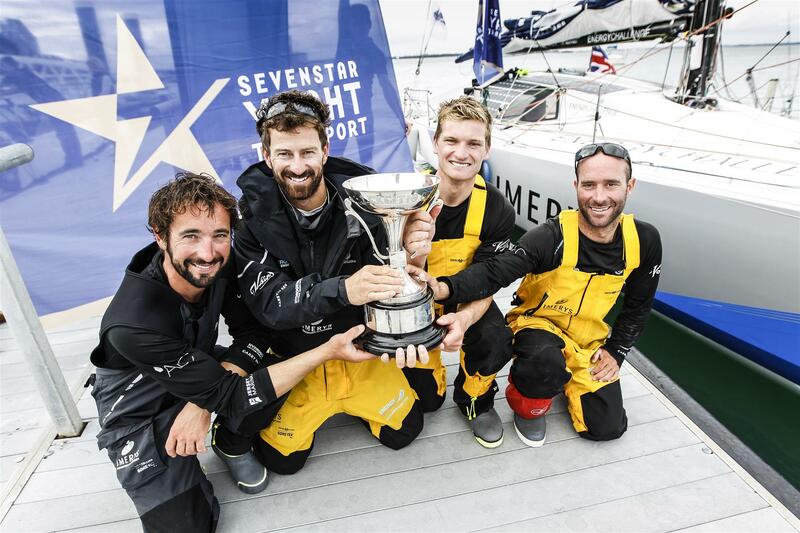 The final leg back from the Fastnet Rock to Cherbourg became the decider with reaching conditions favourable to the latest generation boats pushing Phil back to 2nd place. Joined by Pablo Santurdé, Julien Pulvé and Sam Matson the team later went on to win the Sevenstar Round Britain and Ireland race, whilst also receiving a Guinness World Record following official ratification from the World Sailing Speed Record Council, breaking the previous record by 15 hours. 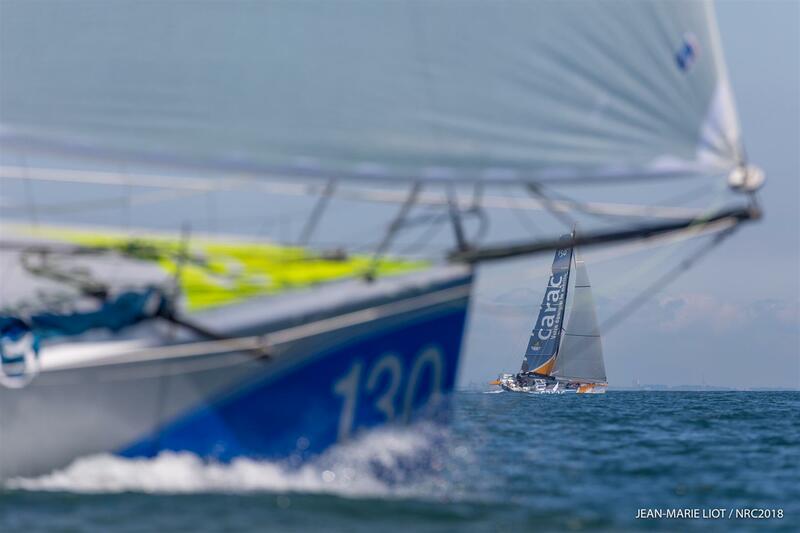 “The European races included two single-handed events making it a tough season so far, but so important for Route du Rhum training and preparation. I am really pleased that we have been able to be consistent racing in different configurations from solo, duo to fully crewed, which means that firstly we have a strong team and secondly that our platform, Imerys Clean Energy is versatile and competitive despite being five years old now. “This season we’ve raced 4,200nm and three out of the four races were different from the last couple of seasons providing some new and interesting challenges. The intensity of the racing has been a great reference for boat speed and this year we have really focused on advancing performance and the efficiency of systems, which have been good to see take effect throughout the season.” Continued Phil. Less than five weeks now remain until the start of this year’s big ocean race, the single-handed Route du Rhum starting on the 4th of November from St Malo, France and finishing in Guadeloupe, Caribbean. Track the race and follow Phil’s story on social media and on the team website at www.philsharpracing.com.